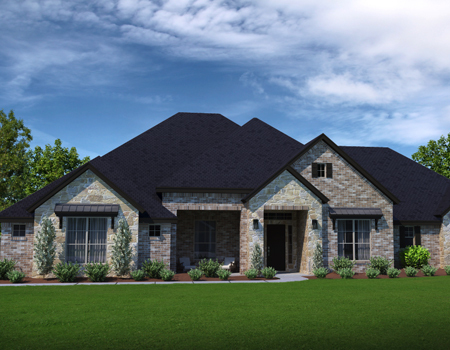 Texas Heritage Custom Homes strives to ensure that its services are accessible to people with disabilities. 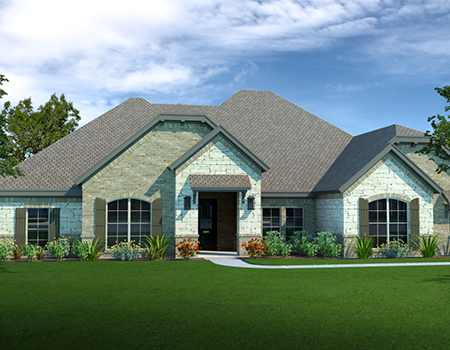 Texas Heritage Custom Homes in conjunction with UserWay has invested a significant amount of resources to help ensure that its website is made easier to use and more accessible for people with disabilities, with the strong belief that every person has the right to live with dignity, equality, comfort and independence. 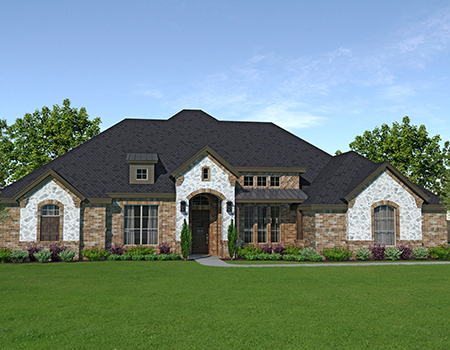 In our effort to provide a fully accessible and optimized user experience for all site visitors, Texas Heritage Custom Homes has taken careful measure to ensure an excellent user experience, regardless of the assistive technology being used to access this site or the specific abilities of those individuals seeking access to this site. 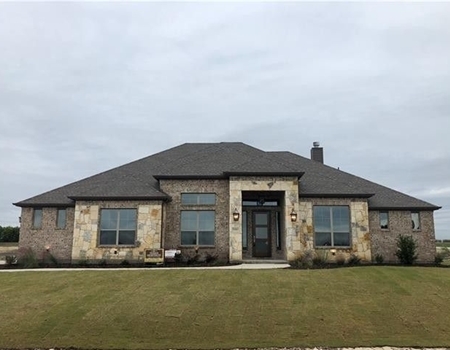 The Texas Heritage Custom Homes website is monitored and tested regularly by internal resources and as issues of accessibility are identified, and new solutions are discovered to improve the user experience, remediation and system fixes are implemented to improve the website user experience. 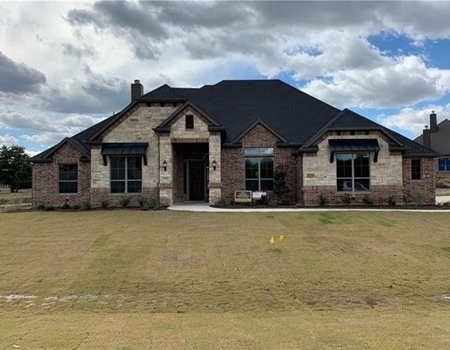 Texas Heritage Custom Homes via UserWay makes available an accessibility widget called the UserWay Accessibility Widget that is powered by a dedicated accessibility server. The software allows the site to improve its compliance with the Web Content Accessibility Guidelines (WCAG 2.0). 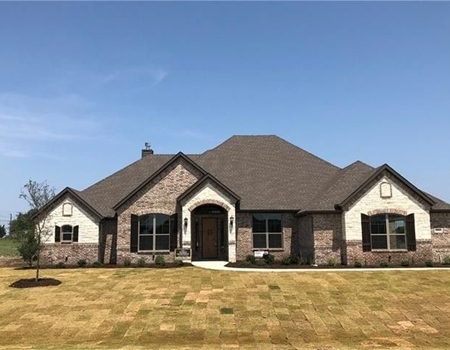 Texas Heritage Custom Homes’s accessibility menu can be enabled by clicking the UserWay accessibility menu icon that appears on the corner of the page. After triggering the accessibility menu, please wait a moment for the accessibility menu to load in its entirety. 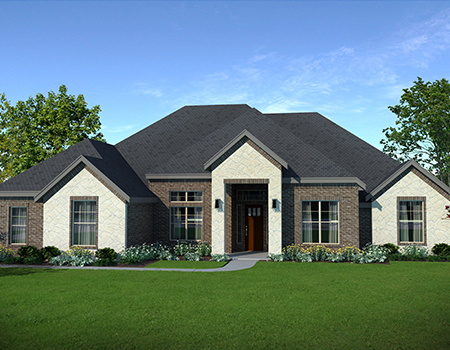 Texas Heritage Custom Homes in conjunction with UserWay continues its efforts to constantly improve the accessibility of its site and services in the belief that it is our collective moral obligation to allow seamless, accessible and unhindered use also for those of us with disabilities. 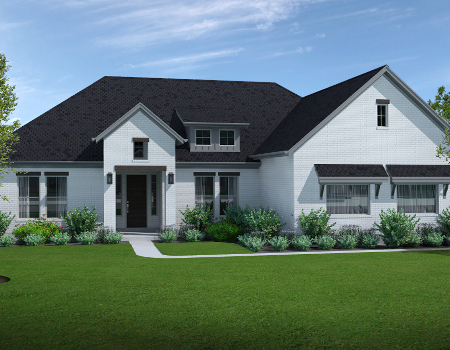 Despite our efforts to make all pages and content on Texas Heritage Custom Homes.com fully accessible, some content may not have yet been fully adapted to the strictest accessibility standards. This may be a result of not having found or identified the most appropriate technological solution. 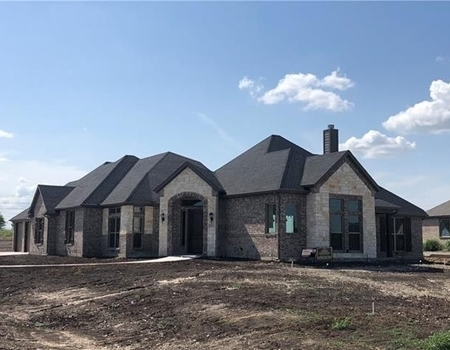 If you are experiencing difficulty with any content on Texas Heritage Custom Homes’s website, the UserWay widget, or any of its services or require assistance with any part of our site or software, please contact us during normal business hours as detailed below and we will be happy to assist. 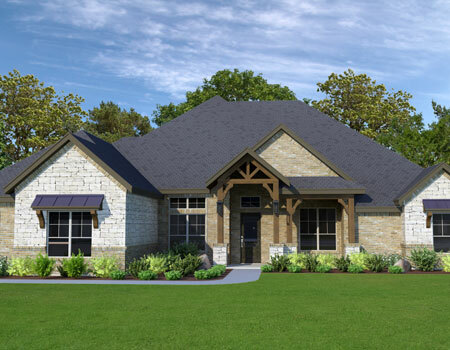 Want to Learn More About Texas Heritage Custom Homes? 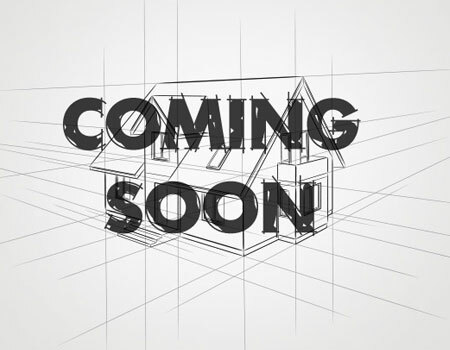 Located on the corner of Main and South Rogers St., on the Historic Downtown Waxahachie Square.